Davidson Belluso (D/B) has received national certification as a Women’s Business Enterprise by the Women’s Business Enterprise Council West, a regional certifying partner of the Women’s Business Enterprise National Council (WBENC). WBENC’s national standard of certification implemented by the Women’s Business Enterprise Council West is a meticulous process including an in-depth review of the business and site inspection. The certification process is designed to confirm the business is at least 51% owned, operated and controlled by a woman or women. Founded in 2001 by Michela Belluso and husband Rob Davidson, the Phoenix-based Advertising and Marketing Communications agency has a strong foothold in the government sector. Clients include the Office of the Attorney General Consumer Fraud Division, Department of Gaming Division of Problem Gambling, Arizona Department of Health, Arizona Department of Environmental Quality, Arizona Commission for Postsecondary Education, Arizona 529 Family College Savings Program, Maricopa County Sheriff’s Office and the Tempe Tourism Office. 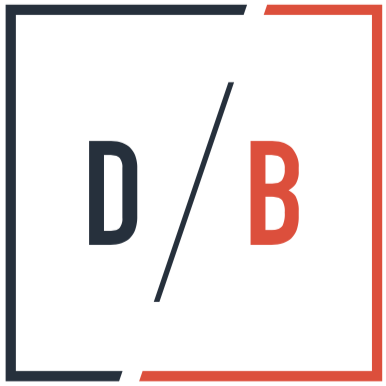 D/B’s client footprint extends nationally, with clients in more than 10 states across the country in the healthcare, education, finance, and business-to-business industries. The agency is a recognized vendor for the State of Arizona and on state vendor lists in Nevada, Oregon, and Pennsylvania.